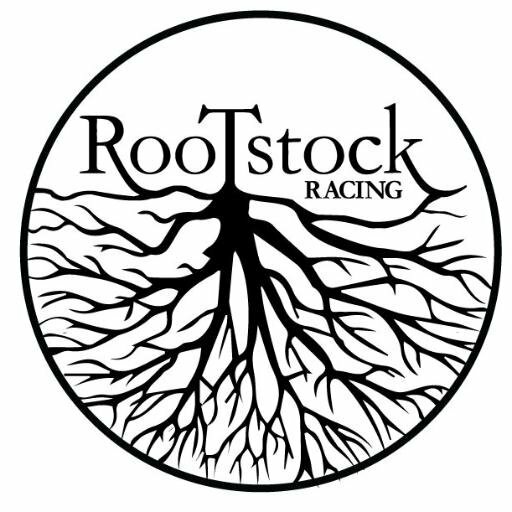 The 2017 season came to an amazing close for the Rootstock Racing team this past weekend. Our old AR friends and family from GOALS ARA hosted USARA Nationals, and their course did not disappoint. The field was deep, and the terrain was physical. Unlike some years, 2017’s course really emphasized navigation, and when we saw that we knew it would be our kind of race. Despite conversations about training weekends in the general vicinity of the course, we never ended up making it into the woods, so the course was as new and fresh to us as it was to anyone else. We had two teams lined up at the start with Abby, Brian and Jim racing as Rootstock Racing. Brent, Joel, and Nicki raced as Rootstock Racing 2. Both teams were shooting for a strong finish, and if the “A” team had a good race, we had a chance to finish first in the USARA national rankings. Long stories short, both teams were in strong positions to finish on the podium 2/3 of the way through the race. At that point, Rootstock 2 ran into some issues that caused them to fall back, but Abby, Brian and Jim kept on rolling, all the way to a National Championship title, securing the rankings and also winning the award for the fastest orienteering section. This caps off an amazing season for the entire team which included 10 podium finishes and 9 wins, not to mention a satisfying performance at the World Championship and a wonderful trip to race in Iceland. As always, a special thank you goes out to all of our sponsors. Kanpas compasses, SOURCE hydration, Foot Kinetics lubricant, Astral PFDs, Thorlo socks, Loksak map bags, Lupine lighting, and Autopilot map boards. These are some of the finest outdoor gear companies and products out there, and we are eternally grateful to have had their support this season. Here’s to more adventures ahead! Posted on September 27, 2017, in Uncategorized. Bookmark the permalink. Leave a comment.